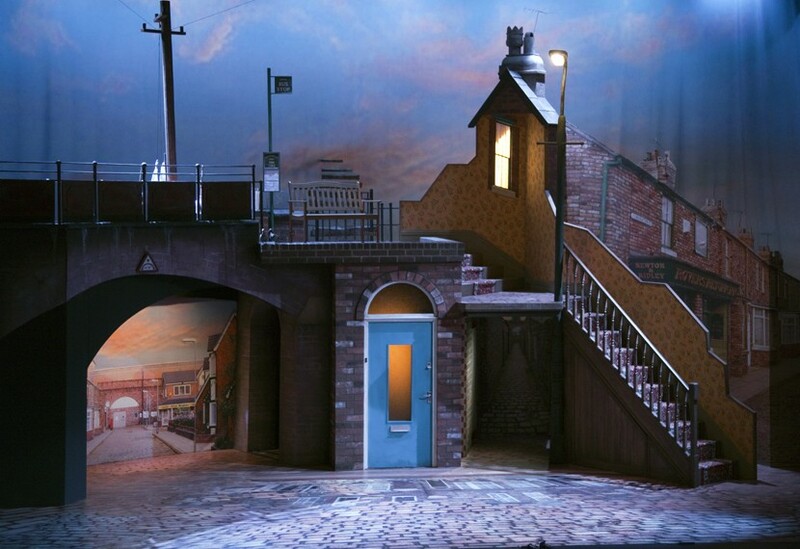 This cleverly designed set incorporated a diverse selection of beloved details and landmarks from 50 years of Coronation Street. 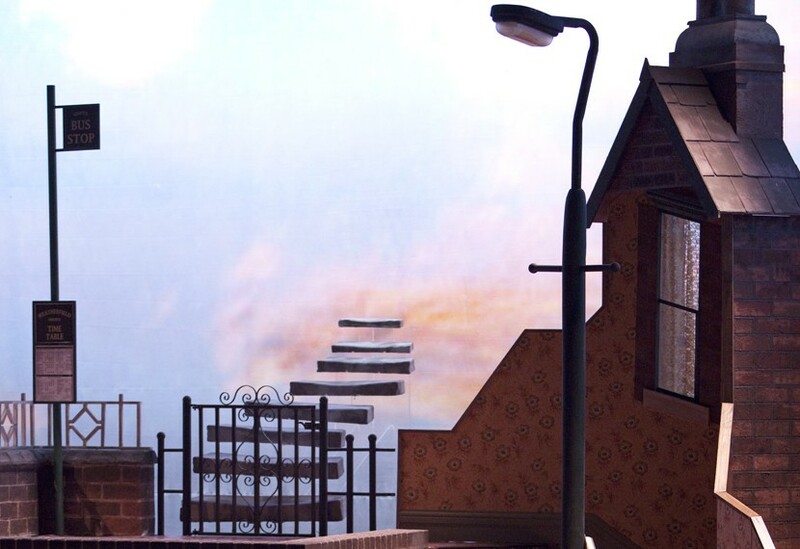 Constructed on two levels linked by a staircase, the main set depicted the railway arches, a doorway, ginnel and gable end in high, mid and low reality. 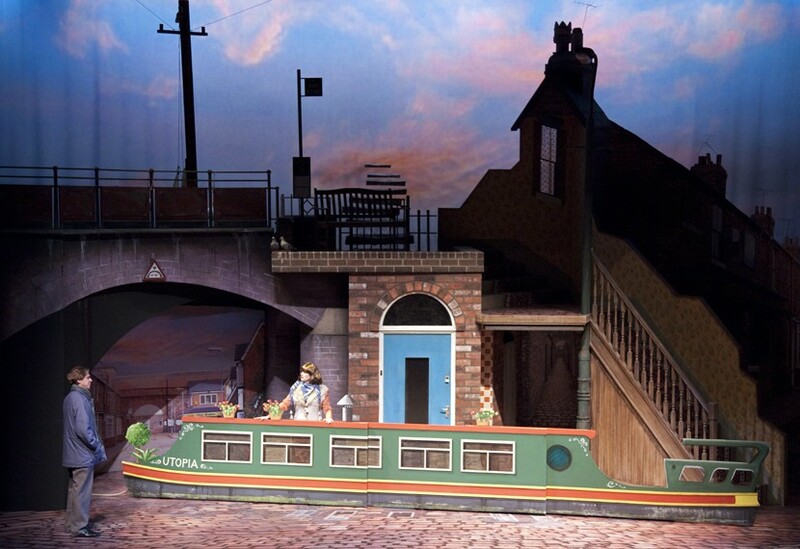 Miniaturised stand-alone pieces wheeled on by the cast included ‘The Kabin’ and a telescopic narrowboat. 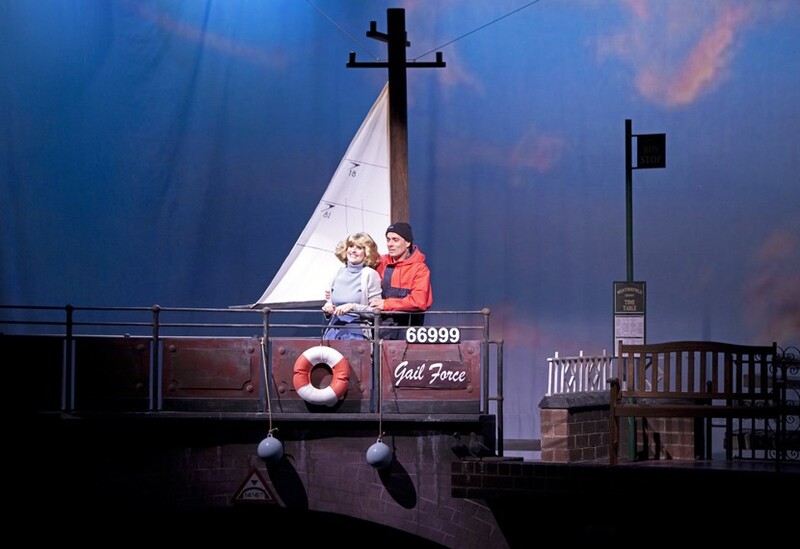 The completed set emerged from our workshops in just 14 days.